We understand that finding the right church can be daunting. We invite you to try Wellspring five times to get a feel for who we are. Each time you visit, indicate on the Connect Card which step you're on. All of our guests receive a free gift as our way of saying "Thanks for coming!" 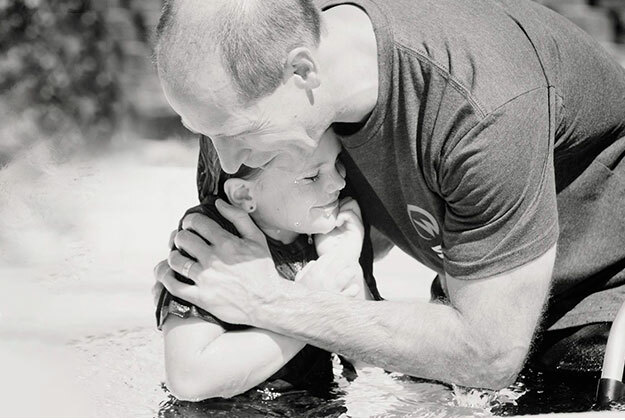 Ever wonder what's next for you and your family at Wellspring? 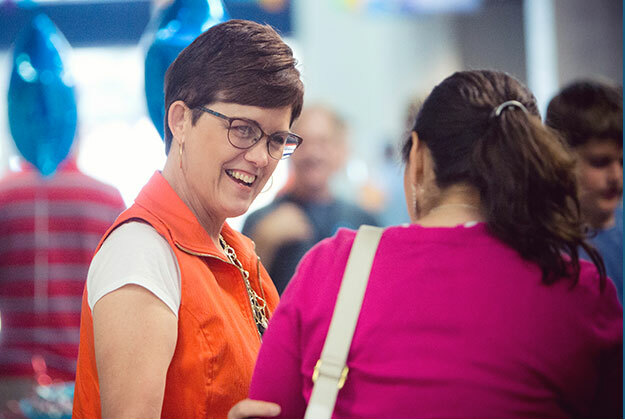 Discover Wellspring is designed to answer questions about who we are, what we believe, and how to get involved in all that God is doing at Wellspring. This hour long class takes place periodically immediately following the Sunday morning service. Sometimes the smallest step in the right direction ends up being the BIGGEST step of your life. 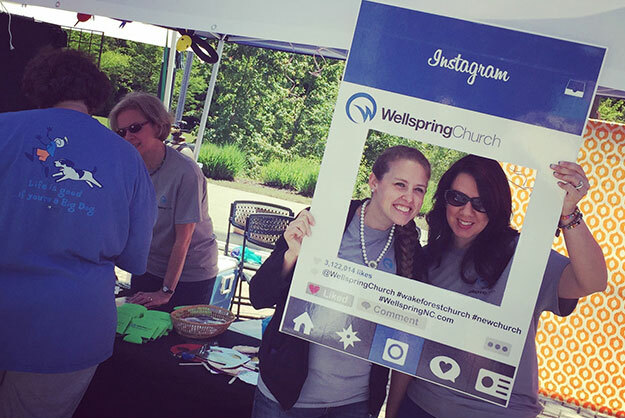 Inviting someone to Wellspring could change their life forever! 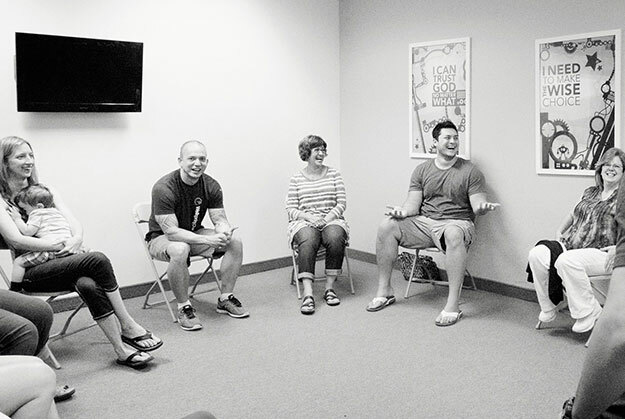 There are several ways you can invite your friends to join you for a worship gathering. Help us spread the word! 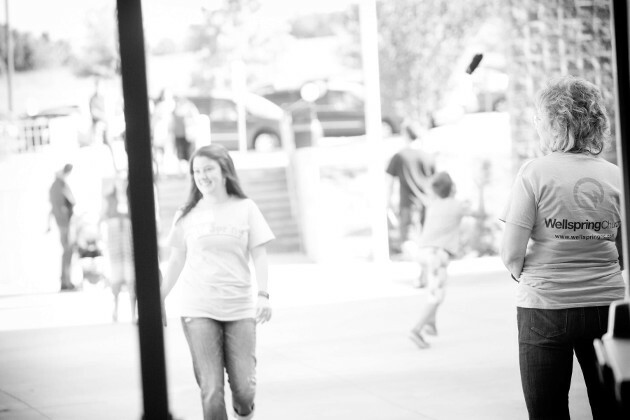 At Wellspring, relationships are a top priority. That's why LIFEgroups are the heartbeat of Wellspring. You will feel like family and build meaningful relationships. Wellspring Church doesn't just happen week to week. It's built by everyday people just like you who desire "to love and live like Jesus." You can make a difference and see lives impacted by serving on one of our teams.